Samsung Galaxy S5 is one of the hottest Smartphones in the mobile phone world and you shouldn't be surprised with the title of this post because we are not comparing the Samsung Galaxy S5 with the Galaxy S3, it's just an important post about upgrading to a better device. Not that the Samsung Galaxy S3 is not good, it's a very nice Smartphone, even more expensive and better than so many phones today but just that the difference between the phone and its latest successor is kind of wide. If you are familiar with the term - 'Contract' as far as Smartphones are concerned, you'll probably know that two-year contract is the norm in the US when people buy phones on contract. No wonder Samsung too is trying to make use of this. Samsung knows that many people who bought a Galaxy S3 in 2012 are soon due to renew their service agreements, and it would like them to choose a Galaxy S5 this time around. 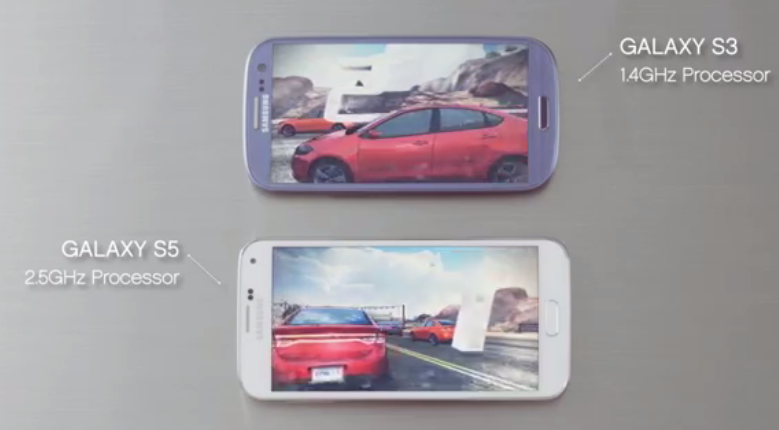 For the purpose of convincing Galaxy S3 owners to upgrade to a Galaxy S5, Samsung has put up three video advertisements on its official YouTube channel focusing on the main features that makes the latest better than the later. Do you want to read and know more about the Samsung Galaxy S5 ? 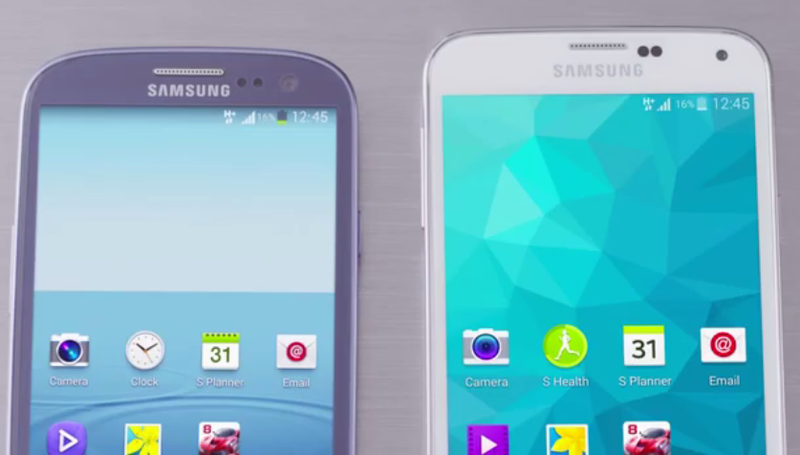 This post => Samsung Galaxy S5 - Full Specs, Reviews and Price will probably help. What do you think about the Samsung Galaxy S5 ? Kindly make use of the comment box to drop your comments & contributions and also share this post with your friends using the share buttons below. You Rock !! !